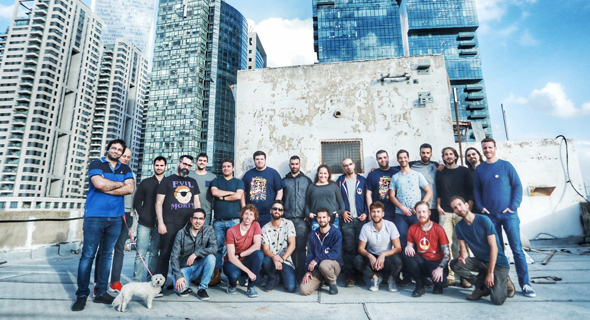 Tel Aviv-based gaming startup StreamElements Inc. has raised $11.3 million, the company announced Thursday. The round was led by Israeli firm Pitango Venture Capital. Founded in 2016, StreamElements offers gamers a platform for live-streaming video games, audience engagement and monetization. The company touts having created marketing campaigns with Red Bull, Warner Brothers, and Trojan.